Need help spotting a Lemon? We tick all the right boxes when buying a used car! Whether you are buying a vehicle at an auction, privately, or from a Dealer you should invest in a pre-sale automotive vehicle inspection so that you know exactly what sort of car you are buying. 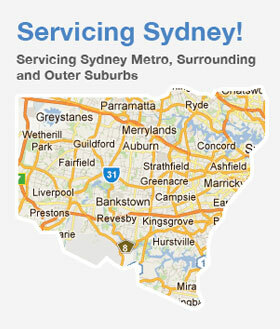 We will come to your Sydney home, office, or any location in Sydney that you need us to, so that you will have the peace of mind to make the right purchase and so that you don’t end up with a problem car.